Made with proprietary memory foam materials for the ultimate in-ear headphone upgrade. Enhance your listening experience today. Comply™ Sport Pro Tips are the ideal earphone tip for workouts and active lifestyles. 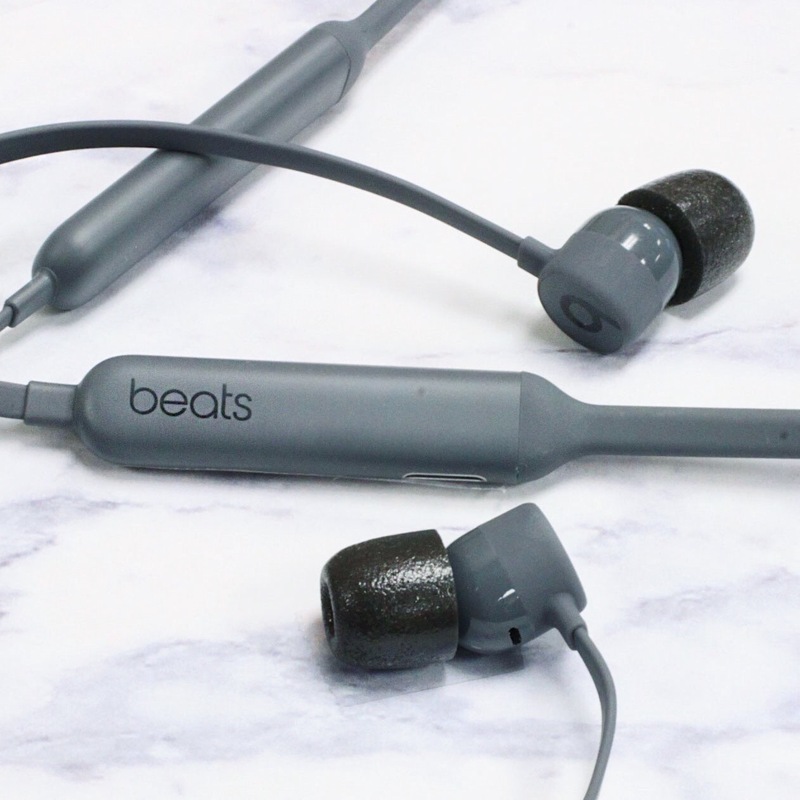 Designed with isolating memory foam, Sport Pro Tips grip better for a secure fit to keep earbuds in place and allow you to hear your surroundings. Say goodbye to earphones falling out of yours ears. Sport Tips mean you can move freely. With a perfect ear canal seal, Comply™ tips funnel pure sound directly into the ear. Maximise your listening experience with enhanced bass. Hear music how it is supposed to be heard with all its highs and lows. External Noise Isolation Engineered to create a custom ear canal seal to block out external noise and environmental distractions. Sport tips allow some external noise to pass through so you hear your surroundings. Soft Comfort Body-heat activated memory foam creates an ultra-soft and comfortable listening experience. Comply™ Foam is 30x softer than silicone, reducing earphone irritation and fatigue.